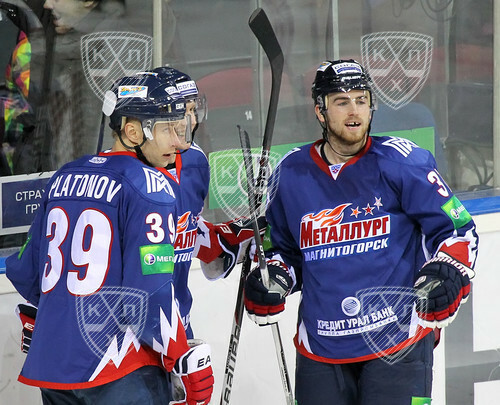 Eurolanche fan club will cover the KHL game of Ryan O´Reilly´s team the Metallurg Magnitogorsk. You have a chance to win his signed photo. 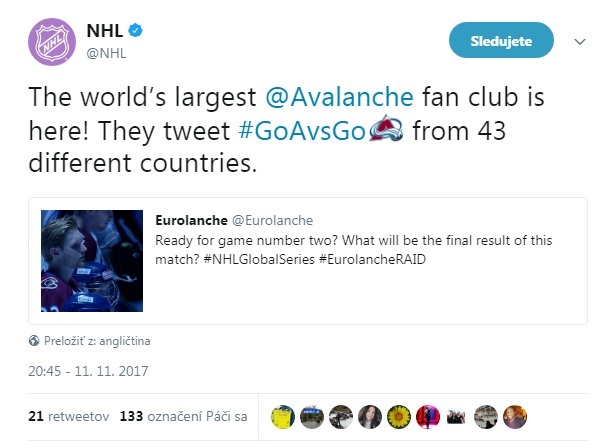 Eurolanche fan club will visit Sunday´s game in Bratislava, Slovakia between two KHL teams – HC Slovan Bratislava and Metallurg Magnitogorsk. As you know, Ryan O´Reilly signed a two year contract with the Magnitogorsk last month. Officially, the contract is valid for two years. Unofficially, there were reports from the team and O´Reilly ´s agent that the contract would expire if the Colorado Avalanche offered the contract with better financial conditions. For now, only one issue remains certain: the end of lockout does not guaranty O´Reilly´s come back to the NHL immediately on that day. Eurolanche will be in the stands of the stadium and will cover O´Reilly in the action. One hour prior the game, we will launch the Live Coverage feature at the main site of www.eurolanche.com. Like in the past, you will able to see embed Twitter box, where we would publish only Tweets related to Ryan O´Reilly and his play in that night. We will publish not only text information, but also some actual photos of him, and probably video later after the game. Finally, the biggest news is the Eurolanche will meet with Ryan O´Reilly in person and do interview. For now, we were told we could meet Ryan on Saturday´s evening, one day before the game. In this case, we would have better conditions for the longer interview. In any case, we will definitely meet with Ryan after the game on Sunday. What this special Live Coverage means for you? Firstly, you will be informed about Ryan O´Reilly from the first hand and get exclusive information and photos during the game. Secondly, you could send us your question to O´Reilly and we will try to ask him on that: You could tweet it us via hashtag #Eurolanche37, send us e-mail to eurolanche@eurolanche.com or send it to our Facebook page here. 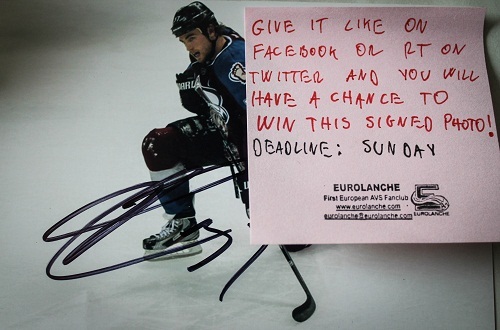 The biggest benefit of the Live Coverage for you will be a chance to win the signed photo of Ryan O´Reilly. We will post the signed photo in our Facebook page and also on our Twitter account on Wednesday. If you would like to participate in the contest, just give a Like on Facebook or Retweet it on Twitter and you will be automatically in the play. If you have accounts on Facebook and Twitter as well, your chance to win is of course higher. We will make a draw on Sunday´s night and announce the winner on Monday. This photo will be published at our Facebook and Twitter accounts today - on Wednesday! Then you can take a part and win. Follow us!